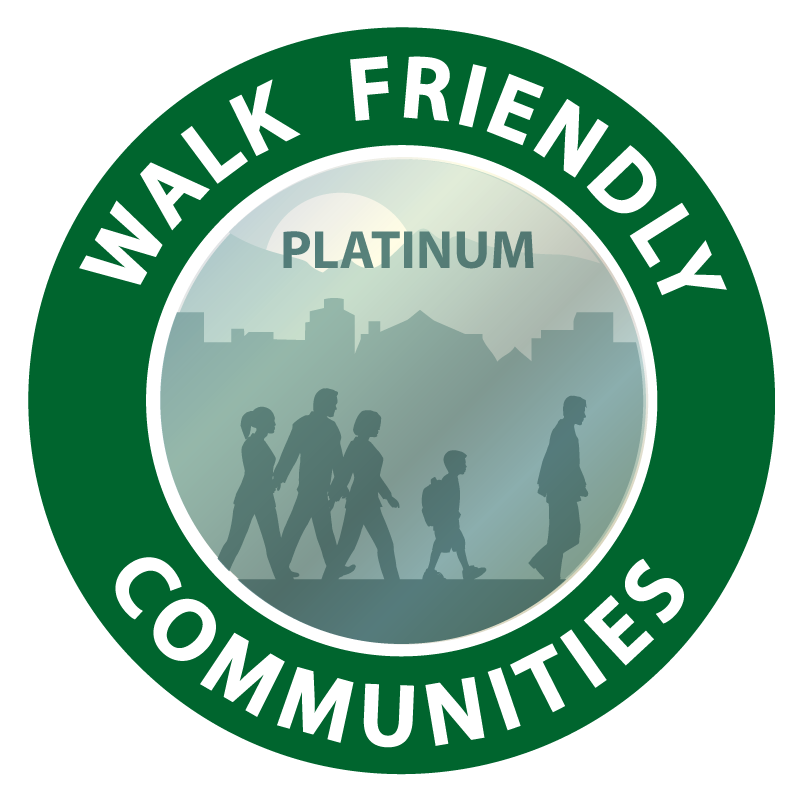 New York City is only one of two cities designated as a Platinum-level Walk Friendly Community. While it’s difficult to compare New York to other US cities, their programs, plans, and policies can offer inspiration and serve as models to any community that wants to prioritize pedestrians and walking. 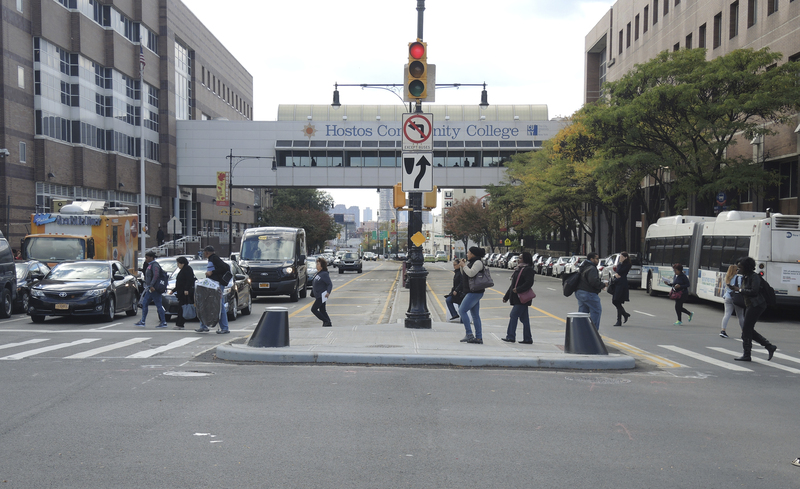 Walking plays a central role in New York City’s transportation system. According to the US Census, two thirds of New York City residents either walk or take transit to work. Fewer than 30 percent of residents in New York City commute by personal vehicle. New York City was the first US community to adopt and implement a Vision Zero policy—calling for the elimination of road fatalities. They have been working aggressively to implement their Vision Zero plans, producing annual progress reports highlighting their achievements. Maps and data are provided in public-facing maps and dashboards that allow community members to monitor the City’s progress. 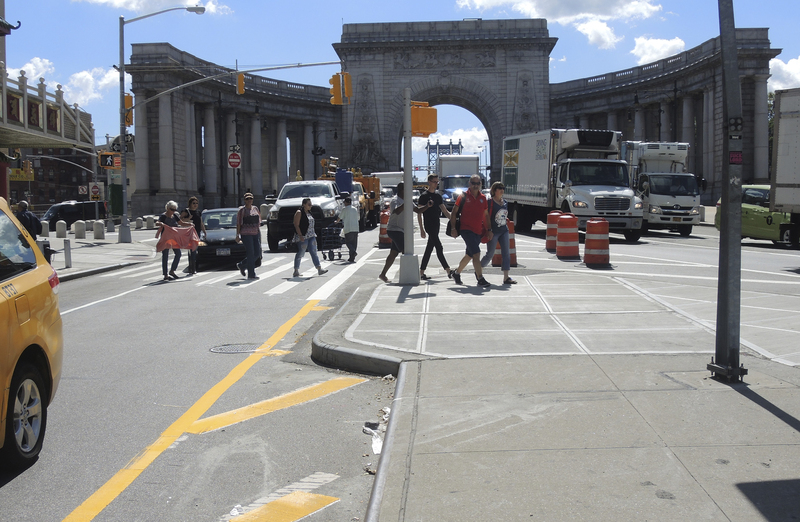 A central part of New York City’s Vision Zero program involved the development of a Pedestrian Safety Action Plan for each of the City’s five boroughs. These plans are tailored to the unique needs and challenges of each borough, laying out a strategy for improving conditions for walking across the City.  New York City benefits from the active participation of advocacy organizations and community groups, such as Transportation Alternatives and Families for Safe Streets. These organizations have elevated road safety as a City priority, and resulting actions have transformed policies on critical issues like speed. The DOT’s Street Design Manual guides transportation projects across the City, and lays out a range of design solutions that the City can use to improve safety and walkability. The manual covers topics from roadway geometry to street furniture and lighting.  Real-time information about current projects is always available on the City’s website. 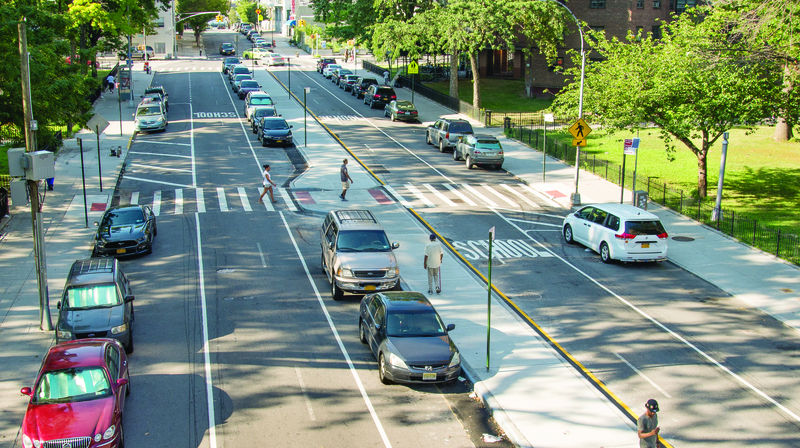 New York City has demonstrated a comprehensive approach to improving safety near schools through its Safe Routes to School program. The City completes safety projects near schools based on its priority list and has most recently deployed automated speed enforcement to address speeding violations in school zones. There are numerous opportunities throughout the year to enjoy New York City’s streets free of traffic. The City shuts down routes to automobiles and opens them up for walking, biking, and a host of other activities for its Summer Streets and Car Free NYC events. A few additional events, featured as part of the City’s Shared Streets program, allow all road users to share space in locations across Lower Manhattan. The City has been taking steps to reclaim street space for public use, turning traffic lanes into public plazas using paint and other low-cost treatments. These projects, delivered as part of the NYC Plaza Program, help the City meet one of its goals of ensuring that all New Yorkers live within a 10-minute walk of a park or open space.